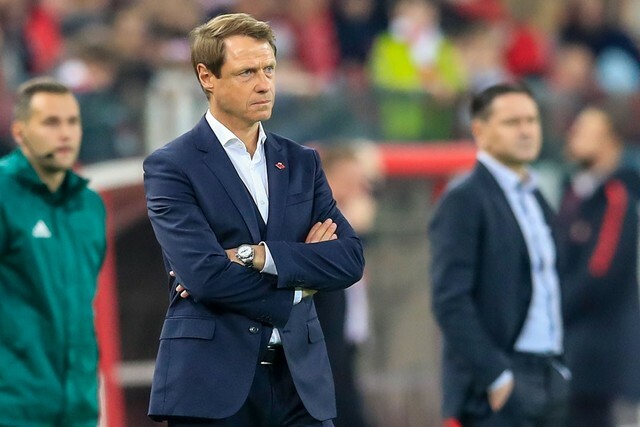 The tail end of the first half of the season is certainly a busy period for Spartak. 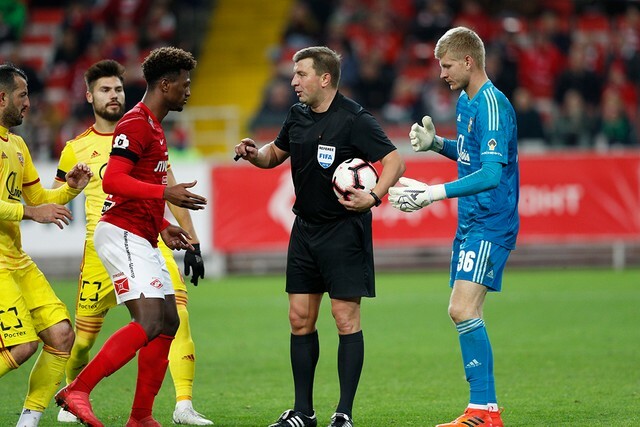 Yesterday we have played Ural in the Olimp Russian Cup at the Otkritie Arena. Today the team held a training session in Tarasovka, which kicked off at 11 a.m. And tomorrow the side will fly out to Makhachkala to face Anji in the Premier League. 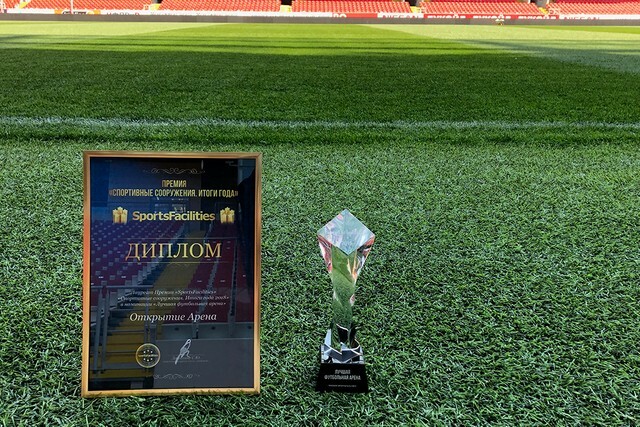 The team will stay in Makhachkala after Saturday's game for the night, before flying straight to Spain to prepare for the upcoming Europa League match against Villarreal. 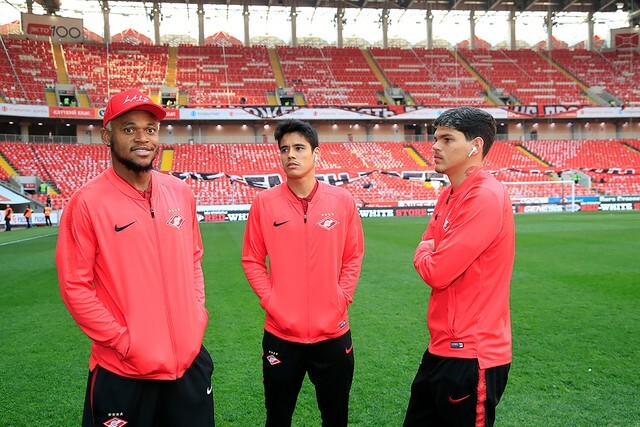 The coaching staff decided against going back to Moscow after the Anji game and instead get ready for the last game before the winter break in Valencia, which is an hour ride away from Villarreal.